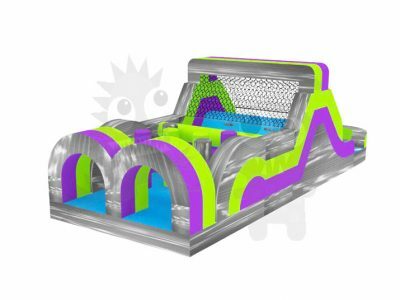 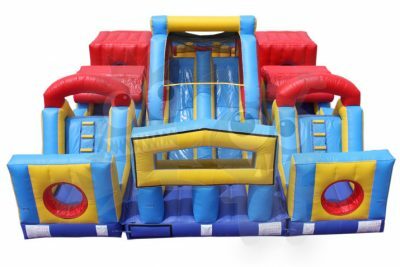 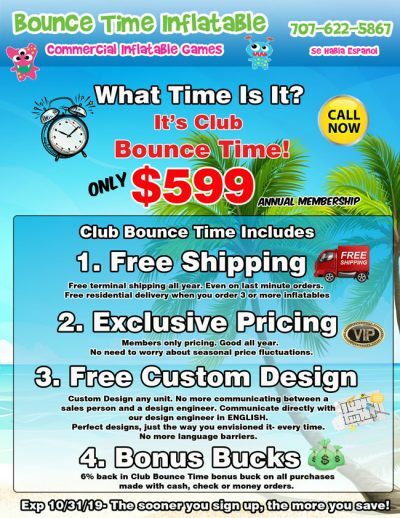 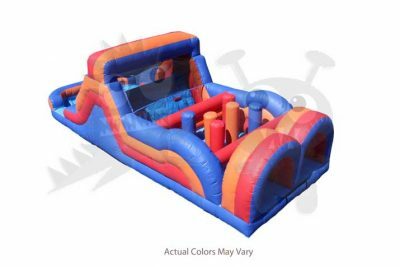 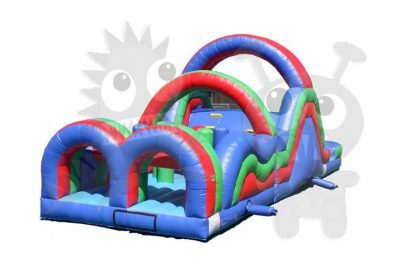 Challenge yourself with our 30′ Inflatable Obstacle Course, cut above material and thrill! 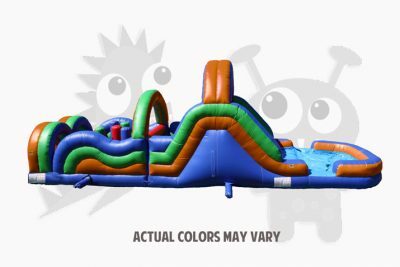 Obstacle course includes several colorful obstacles, climbing wall, and slides! 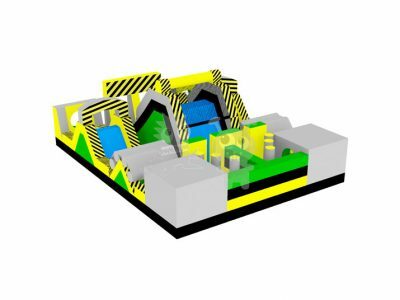 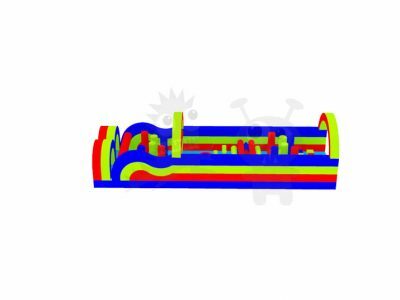 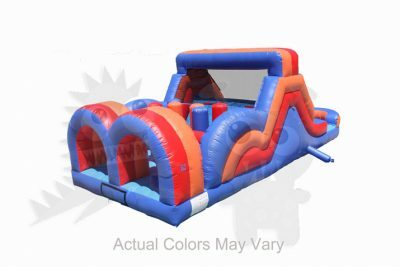 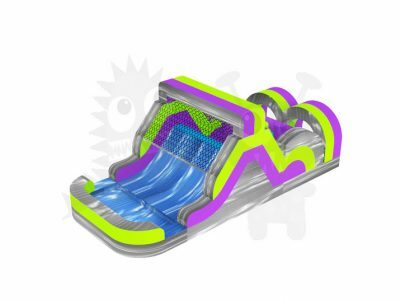 Our inventory also offers larger obstacle courses with vibrant colors and more activities, all made with our 18.5oz vinyl to ensure longevity!